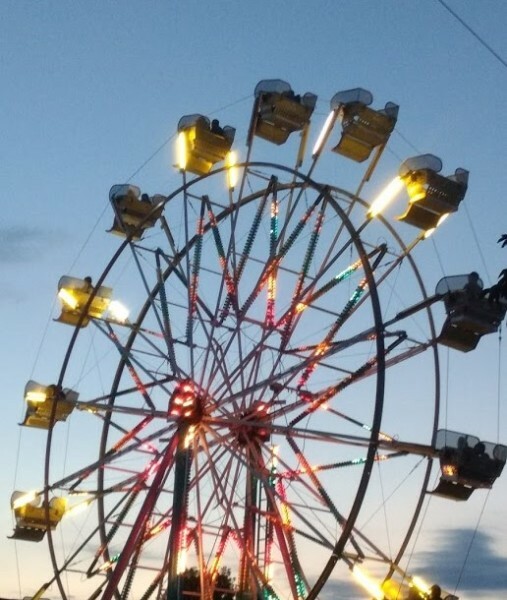 Visitors can look forward to fun events like the NCK Rodeo, kiddie barn, tractor pull, mutton bustin’, pedal tractor pull, musical performances, a kaleidoscope of good food, the awesome carnival, and so much more! The fair showcasers are dedicated 4-H and FFA members who spend a great deal of time designing & building their project(s) all year long to be judged and displayed at the fair. 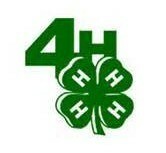 Come on out and see the wonderful things the 4H and FFA members have done! The 2018 Fair is July 24-28. Look for some exciting reorganization changes to be happening at this years fair. To provide a quality facility that is affordable, usable and safe, and to develop a positive and successful relationship with our surrounding communities, businesses, organizations, and youth groups to provide entertainment and a learning experience which joins our community together.